Last night we ushered in four new local authors as part of our quarterly Local Author Showcase, the fourth one we’ve held in 2011. 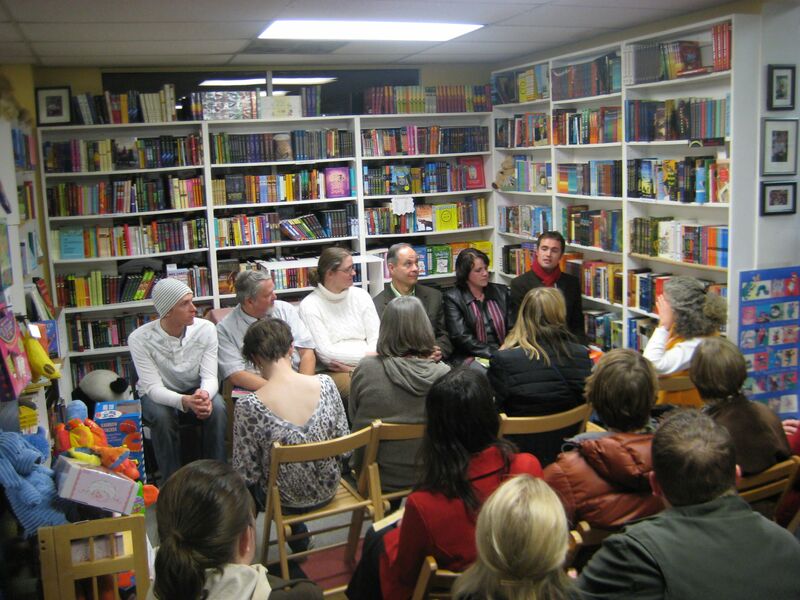 These quarterly events give us the opportunity to turn the spotlight on Utah writers with first books or new books and to recognize their talent and hard work. The authors each took a turn introducing themselves and their work, and then read a passage or two from their books. Contemporary, literary and fantasy fiction author Michelle Davidson Argyle read from her suspense novel, Monarch. Michelle graduated from Utah Valley University with a Bachelor’s Degree in English/Creative Writing in 2002 and has served as the editor-in-chief of Utah Valley University’s literary magazine and has won awards for her short stories. There was even a “monarch” in attendance! Check out the slideshow below. You can find out more at her WEBSITE. 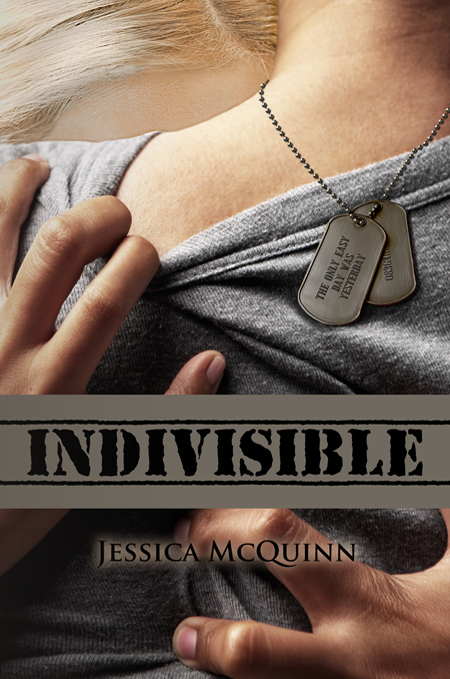 Next up was Jessica McQuinn, who read from and discussed her second published book, Indivisible, a realistic, and romantic look at the hardships and troubles Charlie and Gideon, a Navy SEAL, face when he is deployed. McQuinn is a great writer, and the scenes are heart-warming and heart-breaking at the same time. And you should visit her WEBSITE! We also welcomed poet Melissa Menatti, whose work, Welcome to My Soul, is thoughtful and creative, its very construction, as loose-leaf pages bound in a soft suede wrap, inform the readers experience. Menatti is an author, photographer and voice artist. You can find out more at her WEBSITE. Dorothy J. Varney struck gold when she uncovered a bit of her family history that had all the makings for a intriguing story. Told in three volumes, California Gold: Benjamin, Ben, and Franklin, Varney traces one family through three generations starting with the fast-moving pace of the Gold Rush. Historical fiction rich with detail, Varney’s books are available at The King’s English. In fact, all of these local author’s books now have a place on our shelves. Come in and discover a local author today.